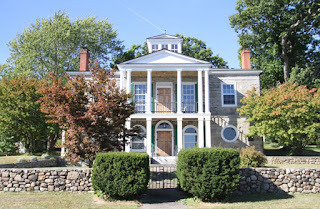 On a bluff overlooking Lake Champlain at Port Kent, Revolutionary War patriot, entrepreneur and agricultural fair promoter Elkanah Watson built a home in 1828. 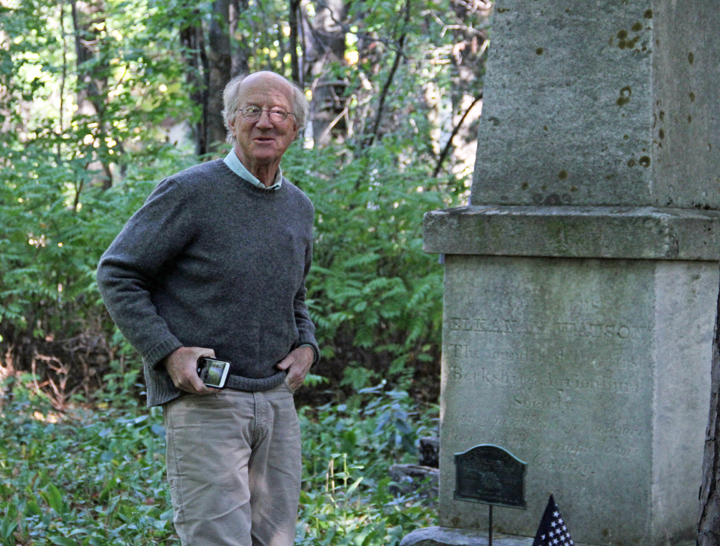 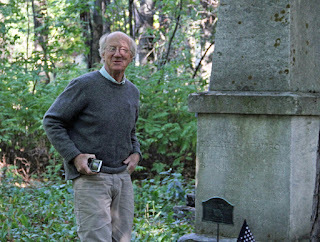 I recently visited Watson's home and grave with Adirondack Architectural Heritage Executive Director Steven Engelhart, who told me the story about this fascinating man. 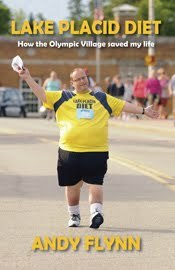 A curvy body is all a women needs! Click on www.singaporeanloves.com for Brestrogen in Singapore.